Handling a dog bite case requires a level of expertise not every personal injury attorney has. If you’ve been injured by a dog bite, doing research and making an extremely informed decision can be worth hundreds of thousands of dollars. 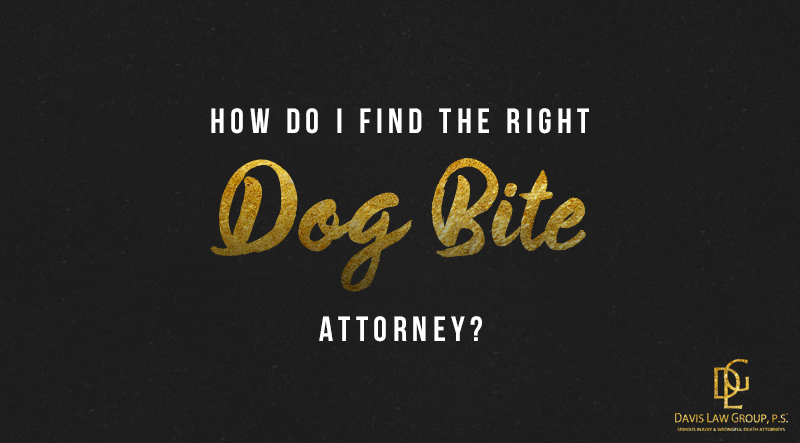 Victims of dog bites should find an experienced, dedicated lawyer that has the skill necessary to win in court if necessary. This can be a complex process and possibly take years to complete, meaning the attorney should have the financial resources available to see your case through to the end. Hiring experts, doing depositions and other various expenses require the attorney to have stable financial footing. An ability to take a case to trial, while expensive, puts pressure on the insurance companies to make fair and reasonable offers. The outcome of a dog bite case is too important to put into the hands of a lawyer that doesn’t understand the intricacies of these cases. Additionally, no one who has been bitten or has family member that has been bitten should try and represent themselves. 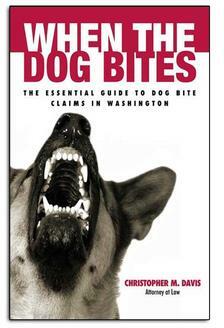 Dog bite laws are simply too complex, and only an attorney with a proven track record of success should be hired. Do your research. Read online reviews on sites such as Facebook and Google to get a good idea of the attorney’s background. Meet with several reputable dog bite lawyers in your area and get a feel for them. Finally, hire someone you feel comfortable with. Attorney Chris Davis – founder of the Seattle-based Davis Law Group, P.S. – has handled thousands of personal injury cases successfully, including numerous dog bite cases and achieved exceptional results for his clients. Mr. Davis and his team of legal professionals have both substantial experience and the skill to ensure that our clients will obtain optimum representation. For a free case evaluation in a dog bite matter, please call us at (206) 727-4000, use the chat feature below or fill out the contact form on this page.